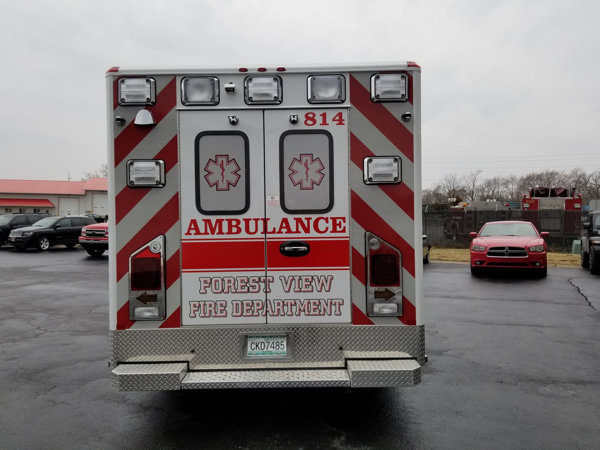 A year after voters endorsed the plan, the South Elgin and Countryside Fire Protection District held a groundbreaking ceremony to build two new stations, one to replace the current headquarters. The ceremony took place Monday morning at the site of the future station at 498 South Elgin Blvd. The other station will be built at 1090 Spring St. 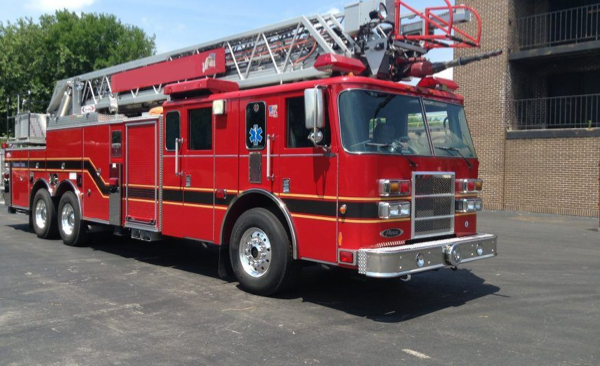 The 24-square-mile district also has a fire station at 2055 McDonald Road. 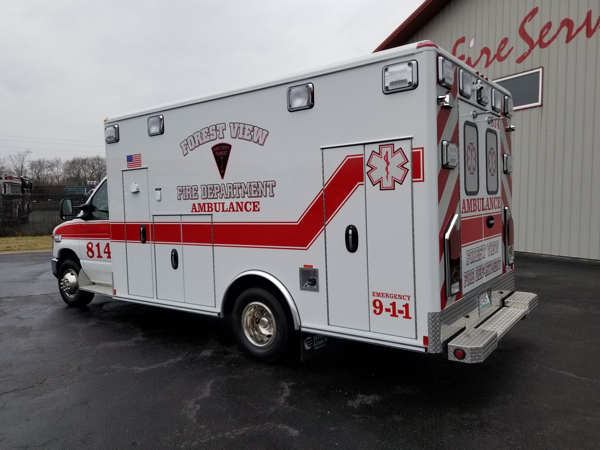 The new locations will improve response times and provide equal coverage throughout the district. Groundwork is expected to start within the next couple of weeks at the Spring Street location, followed shortly after by the South Elgin Boulevard location. Both stations are expected to be done in about a year. The district plans to sell the station at 150 W. State St., likely to the village. 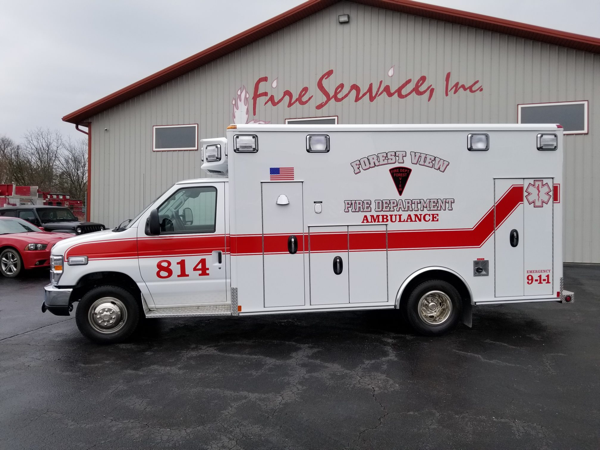 Congratulations to Chief Tom Heller and the Forest View Fire Department on the recent delivery of their new 2018 Wheeled Coach Type III ambulance. 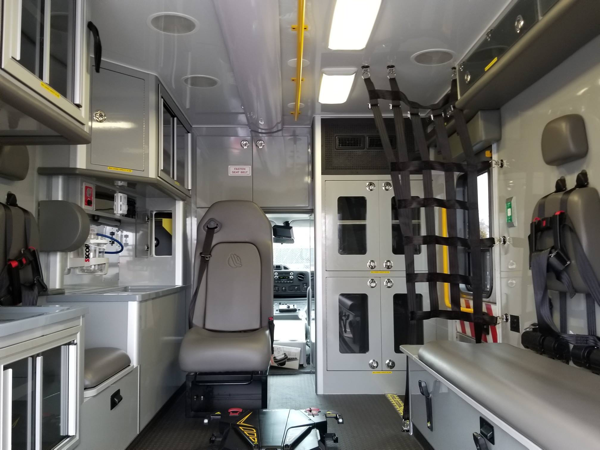 This new unit on a Ford E-450 chassis contains many custom features including all Whelen LED lighting, custom “Coolbar” HVAC system, Stryker Power Load, Power Cot, EQ2B siren, airhorn system, and custom gear compartment to house firefighting gear and SCBAs. 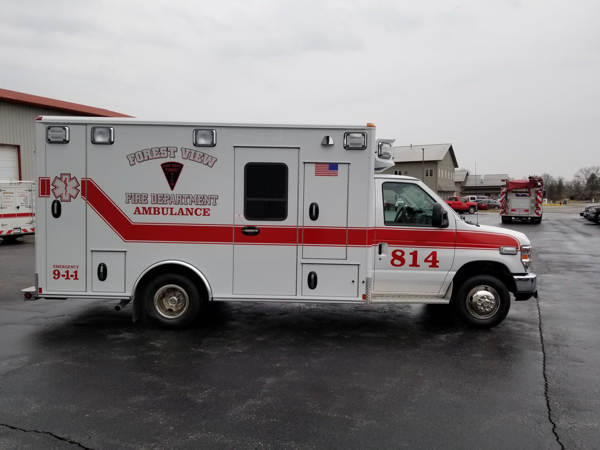 This beautiful unit is a welcome addition to their fleet. 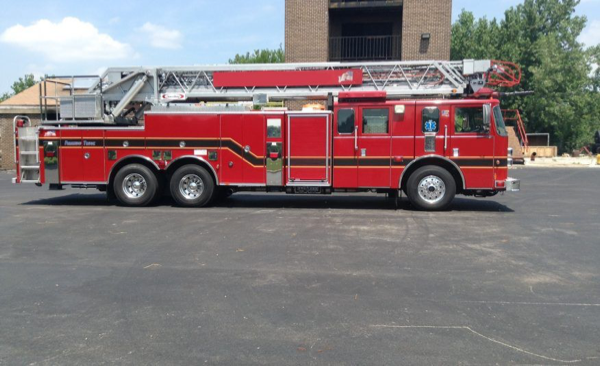 We appreciate the business and want to welcome them to the Fire Service Family.